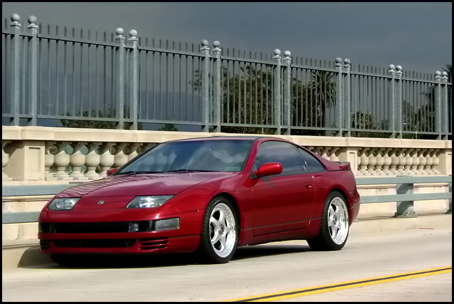 TwinTurbo.NET: Nissan 300ZX forum - Excellent, I confirmed the same with them too. Subject Excellent, I confirmed the same with them too. Message They told me that PHL essentially underwrites the majority of their policies and you only ever deal with them if you have a claim. Everything else is through Grundy Worldwide.